hello, could you please tell me the estimated abv of this product? 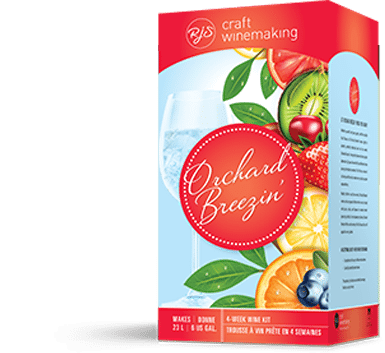 Hi Gary, the ABV of all our Orchard Breezin’ wines will be 6-6.5% if a final specific gravity of 0.998 or lower is obtained. can you tell me how sweet this is? My wife likes moscato wine so I would want it that sweet. We classify this as a sweet (5-6) wine. It would be a little more sweet than a muscato.